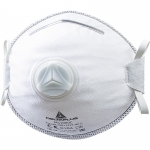 3М 9925 FFP2 cup shaped respirator specifically designed to offer respiratory protection in welding operations. 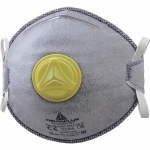 Respiratory protection against fine dusts, mists, metal fume up to 10 times TLV concentration and Ozone up to 1 times TLV concentration. 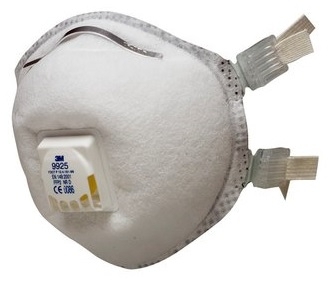 Specially treated outer-shell offers increased flame retardancy. Exhalation valve reduces heat build-up to offer workers comfortable protection - even in hot and humid conditions.